School proms are without doubt the most highly anticipated event for any teenage students. It is a rite of passage from high school onward to another equally exciting chapter in youngsters’ lives. It comes as no surprise why all teen girls look forward to attending the school’s prom night and continue the tradition of making a sensational arrival. What can be a better way to show off than hiring a chauffeuring service to guarantee a stylish travel on the very last day of school? If you intend to be flamboyant but a little tight on budget, consider sharing the chauffeured ride with your closest girlfriends. Surely, the fun starts the moment the uniform chauffeur opens the door of the stretch limo to let everyone in. 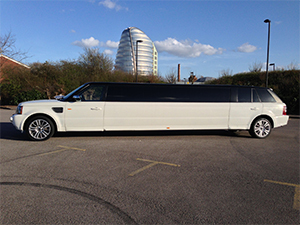 The chauffeuring service can be arranged to take you and your giggling friends on an extra mileage within the agreed time limit to allow you to fully savour the experience, opulence and comfort before making a grand entrance at the proms. Here are a few practical tips to consider when planning for the proms. Make early arrangements. 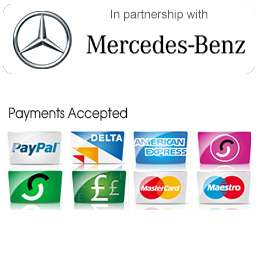 Proms are the season when the demand for chartered vehicles is at its highest. Talk to your friends to know who are interested in joining the transportation group and how much each one has to share for the cost of the chauffeuring service. The earlier you finalize the plans, the higher the chances of getting the vehicle of your choice. Be theatrical. Arriving aboard a chauffeured car can definitely make the world come to a halt to stare as you step out from it. The special comfortable interiors allow you to remain fresh and composed until you reach the proms venue with nary a misplaced hair. Capture photographic memories. You definitely want to cherish the whole affair for a long time. So take plenty of photographs with you and your friends as you try to own the night like the rich and the famous. The chauffeur will be considerate enough to allow your group to take pictures inside and outside where the limo becomes part of the shots. Pay for a few hours more. Prom nights are most likely to be extended to make sure to book extra hours for the ride so that your group doesn’t miss all the fun. Even if you stay out beyond your curfew hours, your parents are safe in the knowledge that the chauffeuring service guarantees to bring you home after having a great time. To book your Chauffeur or if you have any enquiries, please get in touch by completing the contact form or by phone or email.